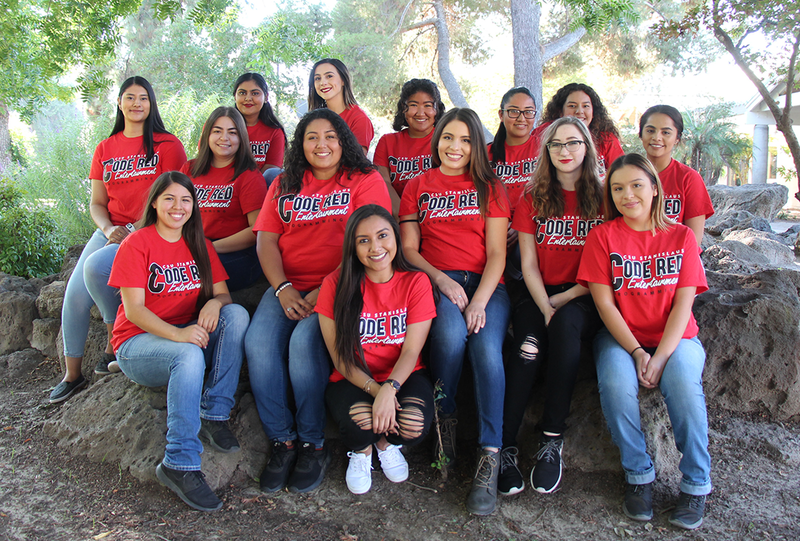 Code Red Entertainment is a programming group composed of innovative thinkers and enthusiastic planners that focus on event programming for students. This group is made up of student assistants from the Associated Students Inc. and the University Student Union as well as a group of dedicated volunteers who strive to provide the best events for our student body. Each academic year volunteers for Code Red Entertainment are selected through a recruitment process. These students are involved in planning events such as Warrior Wednesday, Stan State Cinemas, Stanfest, Homecoming, and Warrior Day. Through our diverse set of Code Red volunteers we are able to gather student input from different perspectives at our university and put forth events that are preferred by students. Code Red Entertainment is a great way to get involved in something greater and make a difference in our campus community!